A cycling path passes just in front of the campsite. This will bring you to the centre of Notre Dame de Monts and St-Jean-de-Monts in 15 minutes, without taking the road (for maximum security). 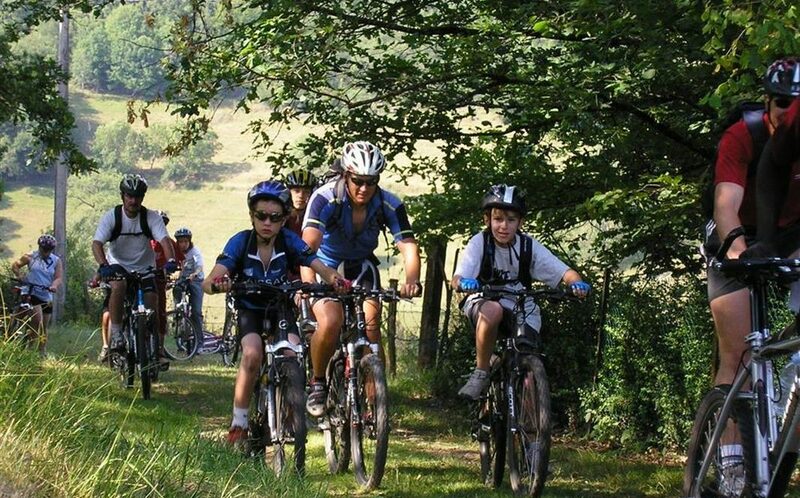 St-Jean-de-Monts and its surroundings benefit from an exceptional network of cycling paths, spread all over the department. 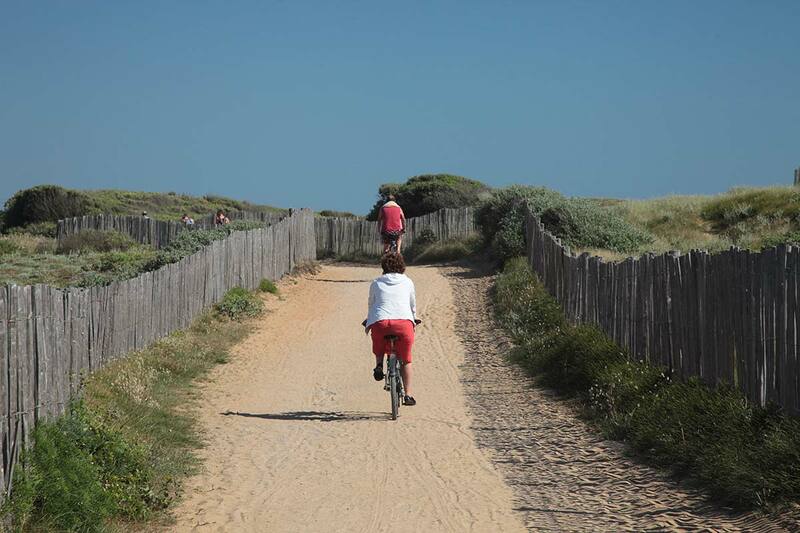 On leaving Camping Côté Plage, some 800 km of safe cycling paths reserved for bicycles allow you to serenely visit Vendée. 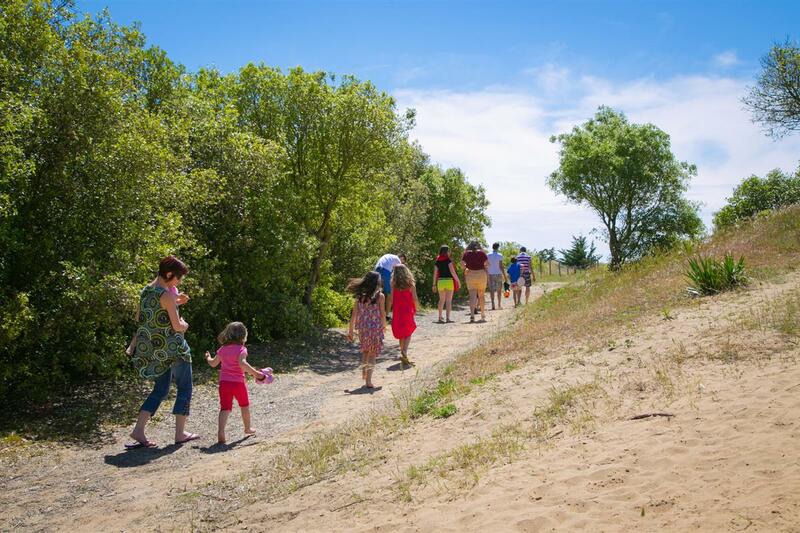 Take the marked paths of Vendée’s hedgerows and coastal itineraries and discover the Poitevin marshlands at your own pace and close to nature. 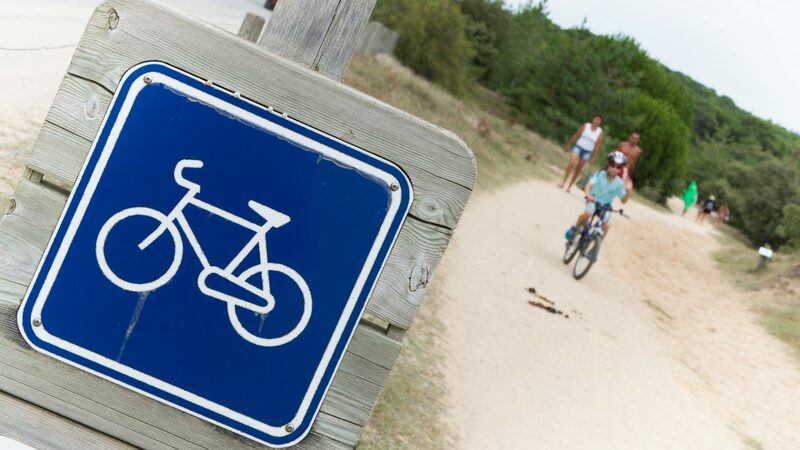 On leaving Saint-Jean-de-Monts head north, taking the cycling paths towards La Barre-de- Monts. 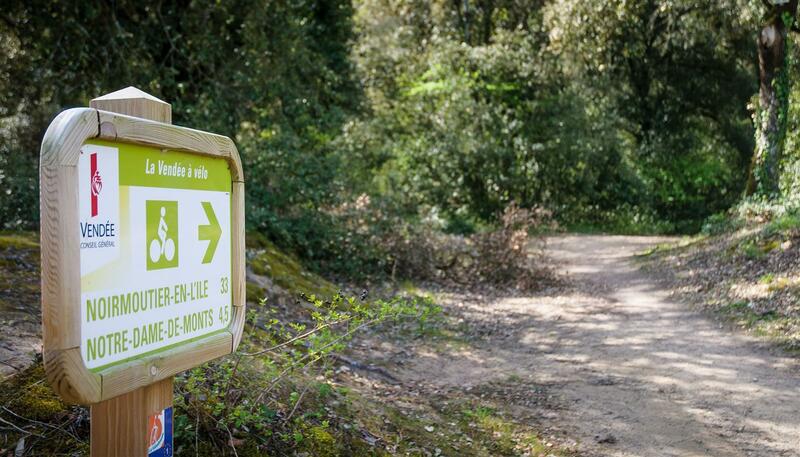 You will appreciate the calm and beauty of the national forest of Les Monts, alternating with dune landscapes. 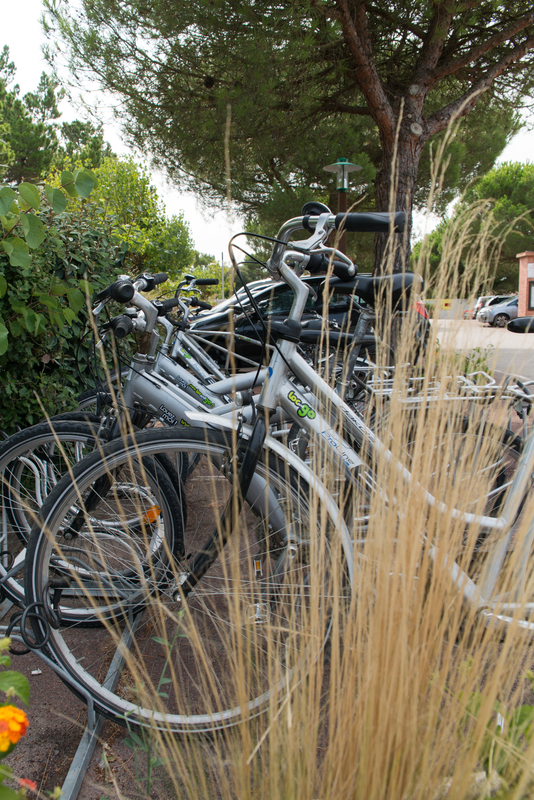 Make a stopover in one of the numerous villages dotted along your way. From Saint-Jean-de-Monts to Brétignolles-sur-Mer, you will follow along the Vendée cliff road, passing through Saint-Gilles-Croix-de-Vie, the dune massif of Jaunay on the wild coast of the ‘Côte de Lumière’ (coast of light). 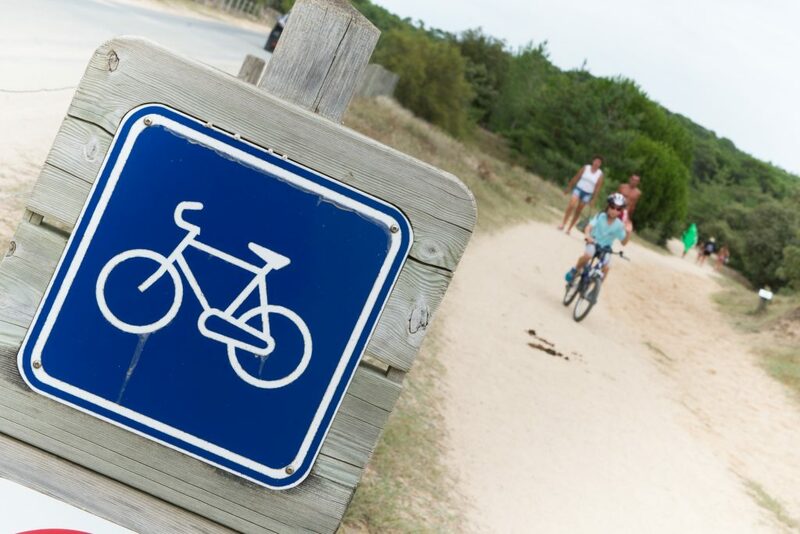 For your cycling excursions around St-Jean-de-Monts, leaving from the campsite, consult the website of cycling paths in Vendée.